Just like other social channels, Instagram has transformed itself over time, and its features have become a great asset for brands that are trying to make an impact on social media. Since this visually focused platform has passionate and highly engagement followers, it can be used as an effective tool for promoting your brand and selling your products online. Consumers these days trust the opinions of other people on social media over other forms of traditional advertising. Since Instagram influencers are soon going to replace traditional ads, using them to your campaigns can add significant value to your Instagram marketing strategy. In general, marketing through influencers gives your brand a unique opportunity to reach a more targeted group of engaged audiences. This helps to sell your products easily by making the consumers picture themselves with your product. With Instagram ads, you can target people based on their interests, gender and age group, making it easier to sell through this platform. Paid advertising on Instagram is an excellent option for brands that have trouble finding the right customers and increase sales. Moreover, advertising through this platform helps in targeting people within your niche and retarget those who have previously shown interest with your products. This would allow you to position your product in front of potential customers without having to rely on organic methods which are time-consuming. Therefore, creating an advertising campaign on Instagram is the best way to showcase your products to a large and more targeted group of audience. Most successful sponsored posts on Instagram have one thing in common – a clear cut description and an effective call-to-action (Shop Now). Even if you are a smaller brand, you can try your hands on Instagram advertising, a valuable tool which is sure enough to drive sales for your business. Though creating an Instagram advertising campaign isn’t that difficult, it can be quite tricky for someone who hasn’t done it before – not as hard as you think! Shopping feature allows you to tag products and let users buy directly from the images of your Instagram post (instant purchase option), making the process of buying a lot easier than ever before. Apart from providing the product and pricing details, you can also tag multiple items to a single Instagram post – 5 products per image and 20 products per carousel. Creating a compelling image along with a clear cut product description is the best way to grab the attention of your target audience and get them interested in making a purchase. However, you should not compromise on the quality of photos at the expense of adding more product images to your feed. 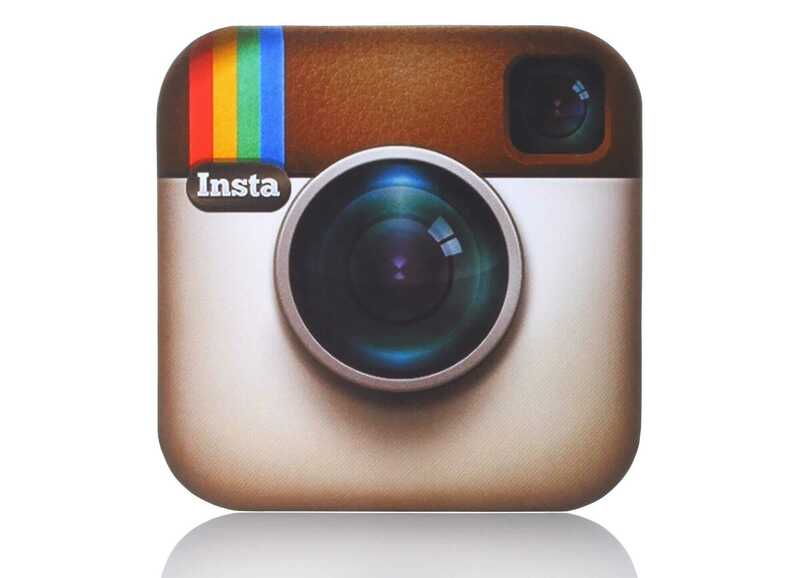 Your brand’s Instagram profile is an extension of your brand’s website. Therefore, creating a lively feed can help to take your online sales to the next level and is easier than you think. Since your Instagram feed can be used as a product catalog, you should make sure that your shoppable posts look similar to other high performing posts on your profile. So, show some diversity with the pictures and provide a unique visual appeal to keep your audiences interested and engaged. Shoppable posts provide an excellent opportunity to increase sales while also making it easy for people to find your products and make a purchase. Due to the rising popularity of Instagram stories, it’s no surprise that brands are finding new and creative ways to sell their products using this feature. So, if you are a brand looking for an alternative way to engage with your target audience and boost sales, an Instagram story is the best option. Brands that own a business account with over 10k followers have a privilege to add clickable links to their Instagram stories – a huge social media marketing trend. Since Instagram stories can engage your audience on a more personal level, it can help drive traffic to your website and sell more products. Suppose, if you are a brand that has less than 10,000 followers, you can try partnering with influencers in your niche and promote your product through their stories. You can direct your target audience to various products and landing pages on your website. Instagram stories also help to create a buzz around a product launch and encourage potential customers to make a purchase. The content that you post to your Instagram stories doesn’t have to be perfect. Instead, it has to be creative to hold your audience attention. Selling your products on Instagram is not as easy as you think and just posting pictures to your brand’s profile won’t necessarily convert your followers into potential customers. Therefore, it is essential to figure out the best ways to sell through this platform and keep an eye on current trends to achieve desired results. Moreover, knowing the best tactics and experimenting with the right techniques can help in achieving your sales objectives within time. So, if you haven’t optimized your brand’s Instagram profile for sales, you might be missing out on a tremendous opportunity – give it a chance!